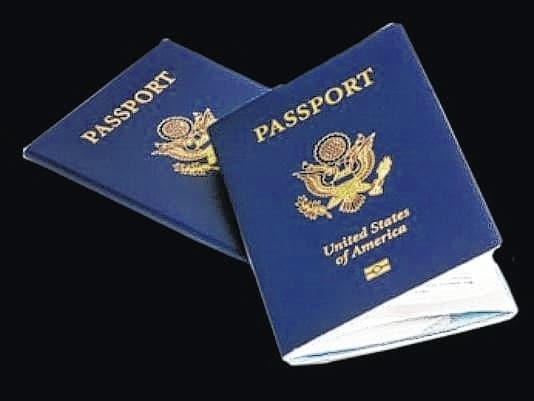 GALION — The Galion Post Office is having a Passport Fair on Saturday, March 5, from 9 a.m. to 1 p.m. Walk-ins for passport services will be accepted at this time. Payment must be made to the U.S. Department of State by check or money order. The application fee to the Post Office can be made by any form of payment.